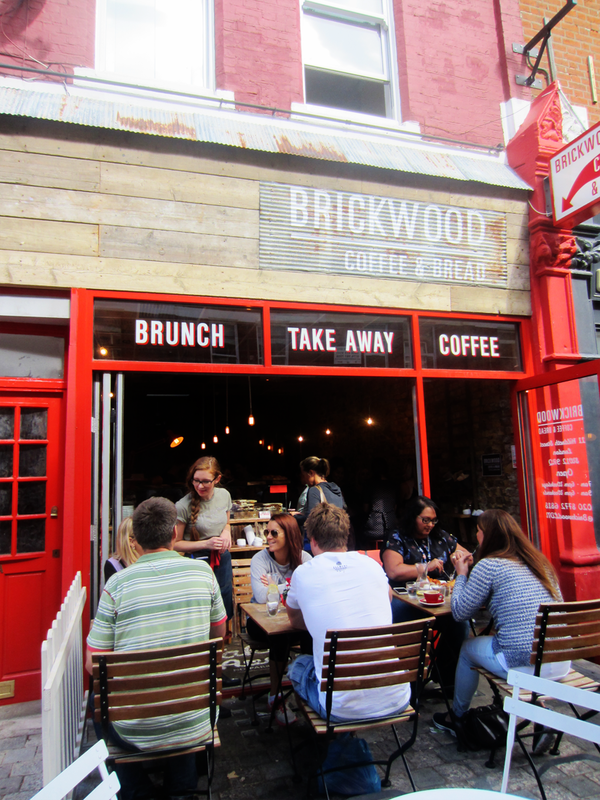 Last Saturday I went brunching to Brickwood Coffee & Bread which is a lovely little place situated in the heart of Balham. 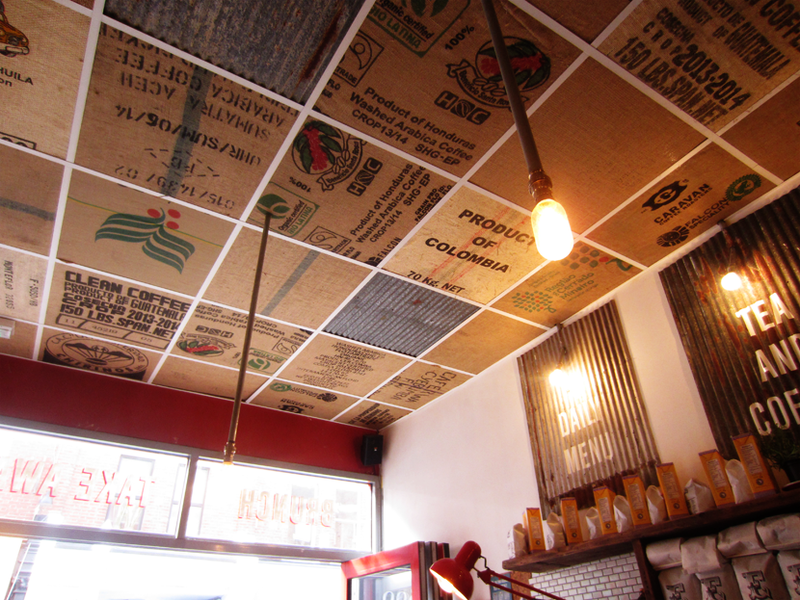 It’s the second cafe in the chain of two (with a third one opening soon in Tooting!) 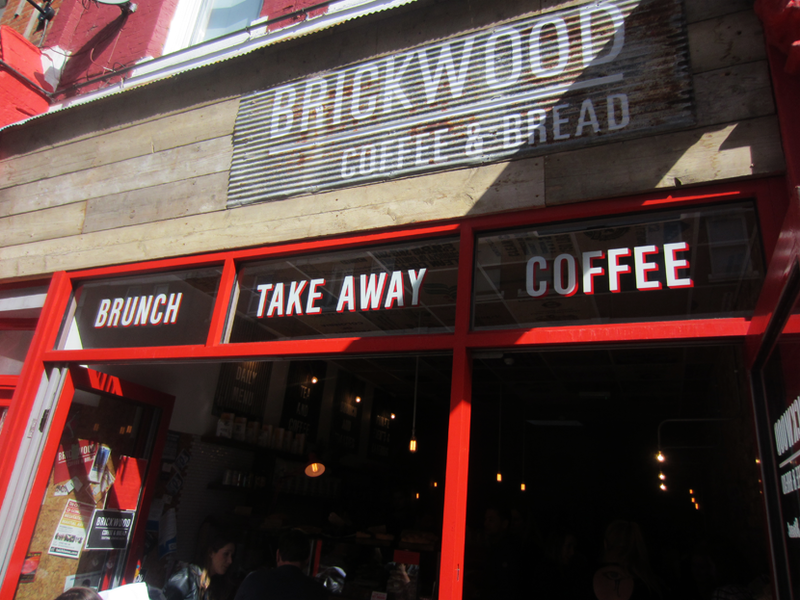 and it serves a range of brunch options from sandwiches and toasties to sweeter things like cakes and scones. You’ll probably need to queue for a little bit (we waited for about 15 minutes) but I promise you it’s all very much worth it after you taste their food! 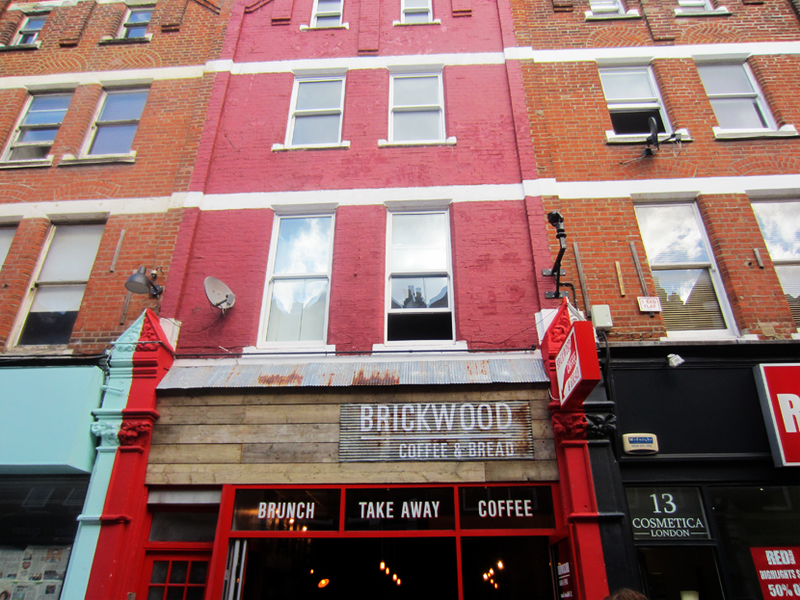 The street where the cafe is situated is a home to a few other brunch places as well so it has a pleasant sort of buzz to it, with seating outside and lots of people queuing and coming together to do the best thing in the world: to eat and to drink (this time mostly coffee!) together. 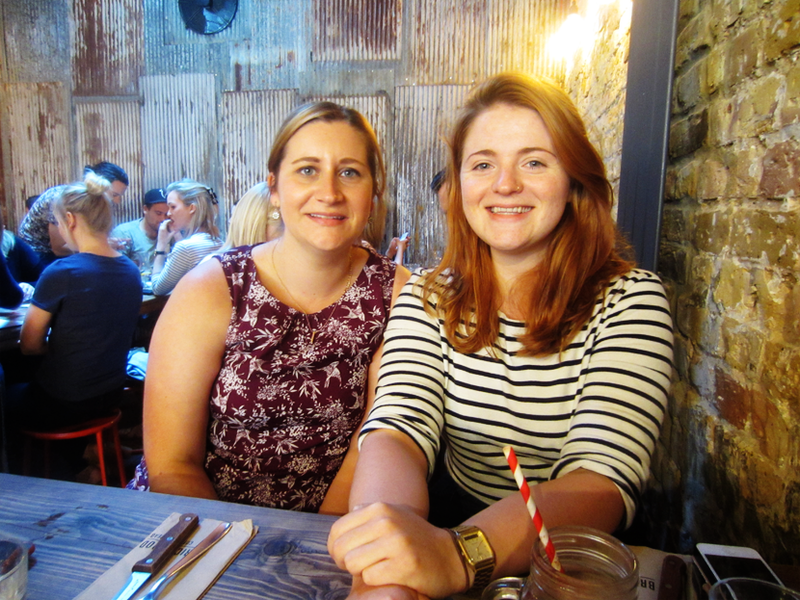 My lovely brunch club companions, Maxine and Jo! 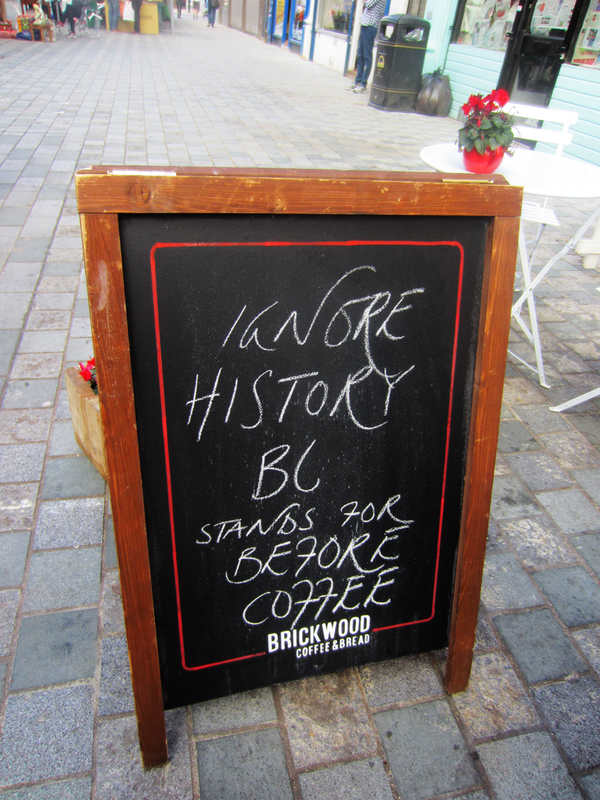 As a caffeine-intolerant I always find it a bit difficult to find anything from drinks menus I really want to order as I just feel kind of sad for not getting to order all the lovely coffee based drinks. Luckily with the current popularity of juicing there’s lots of different kind of options nowadays and I can usually try a new thing every time. Although, to be honest, I have yet to find anything that would beat freshly squeezed orange juice! 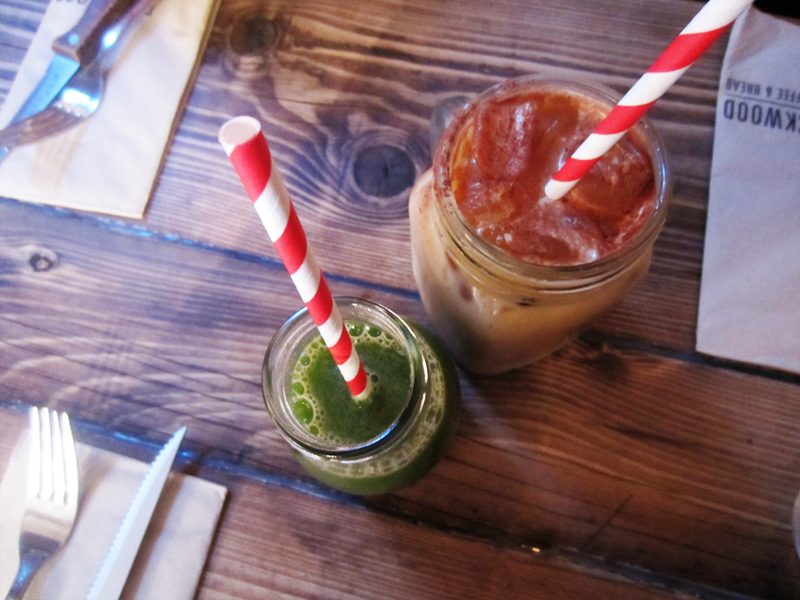 This time I went for the Kale, Cucumber, Ginger and Apple juice which was very refreshing but not quite yet a match for the mighty orange juice! 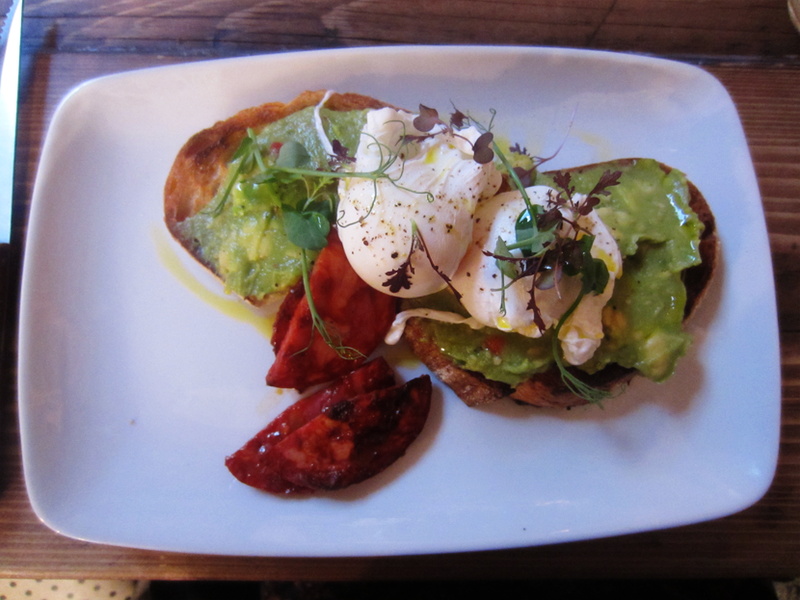 From the food menu I went with sourdough bread with avocado, poached eggs and chorizo. It was a difficult decision as there were so many things on the menu I wanted, but in the end I couldn’t quite resist the combination of avocado and chorizo and I definitely wasn’t disappointed – it was very, very delicious. I’m still actually dreaming about it a little bit. 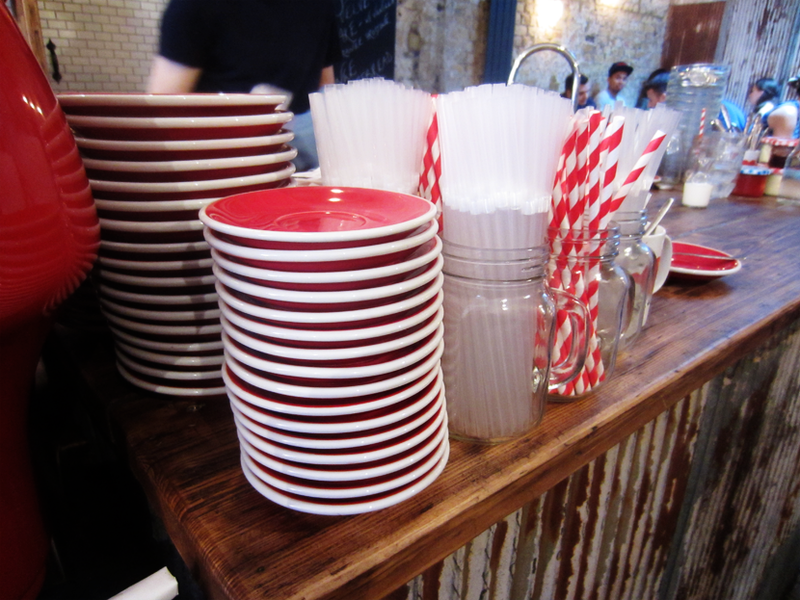 Londoners, what other brunch places should I try?